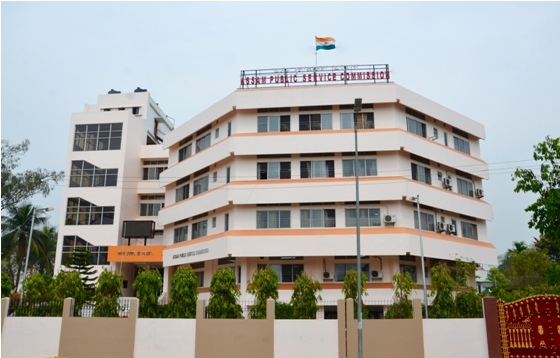 Assam Public Service Commission has invited online applications from qualified candidates for the posts of Finance & Accounts Officer/Treasury Officer posts. The candidates will be selected on the basis of performance in Online Exam/Written Test or Interview. The total number of vacancies is 34. The applications have to be submitted online on the official website of Assam Public Service Commission. Minimum educational qualification of a candidate shall be a degree in Arts/ Science /Commerce of a University recognized by the State Government.